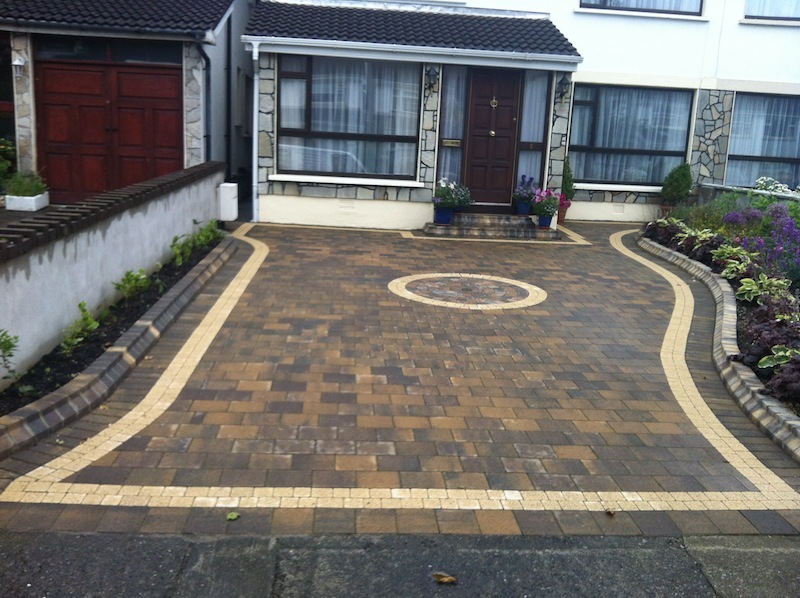 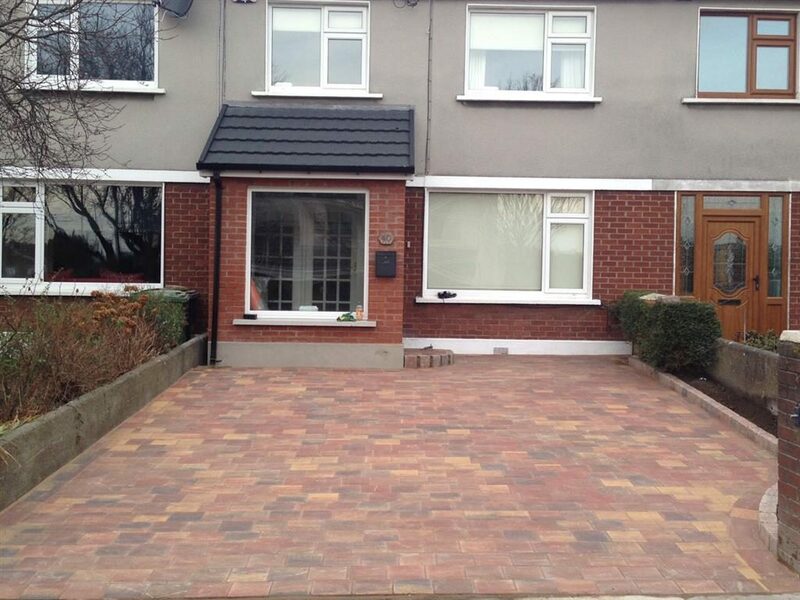 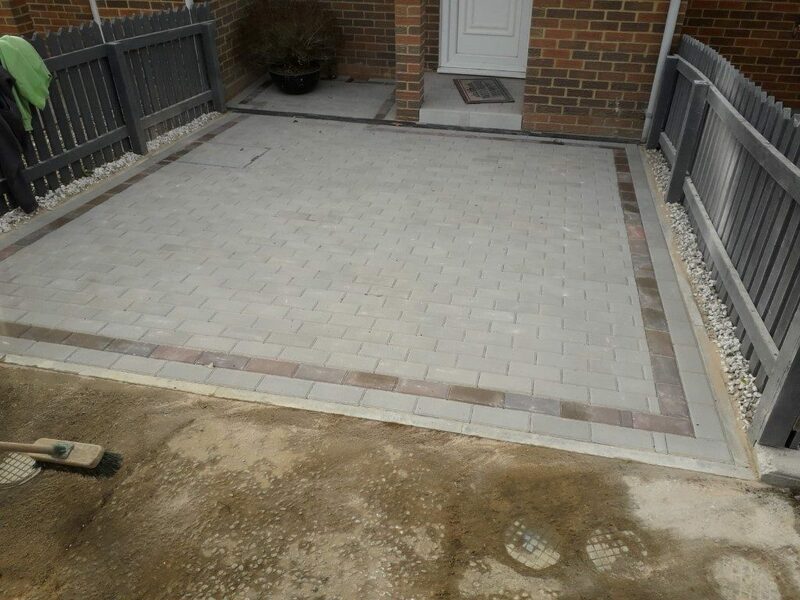 Here is a look at the different types of block paving you can have installed. 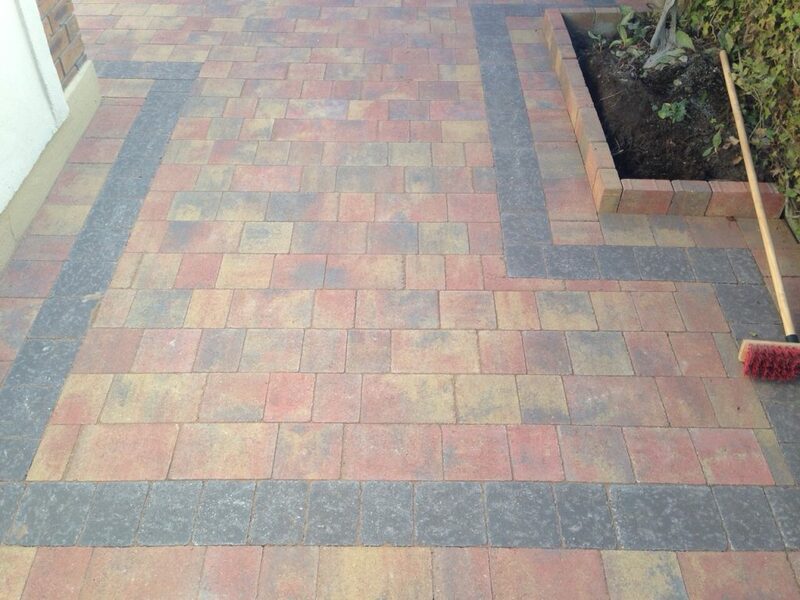 From the different patterns to the different colours for your block paving. 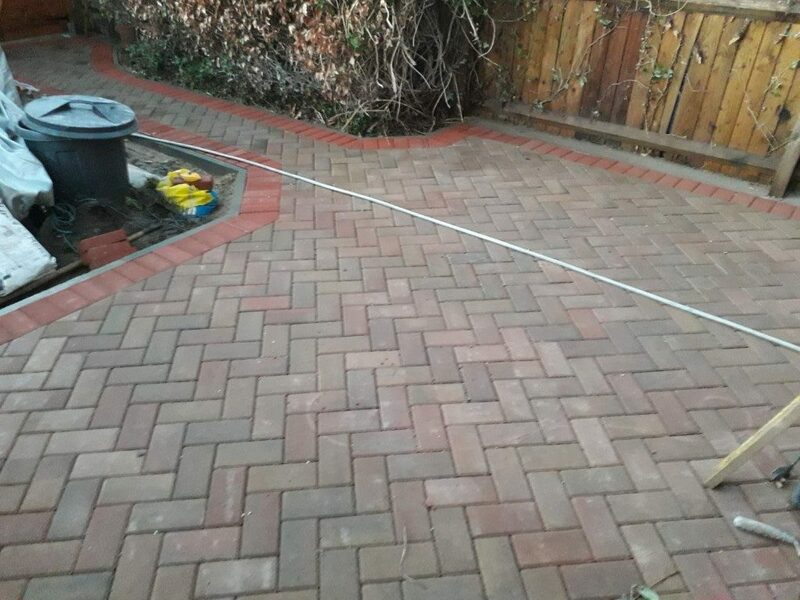 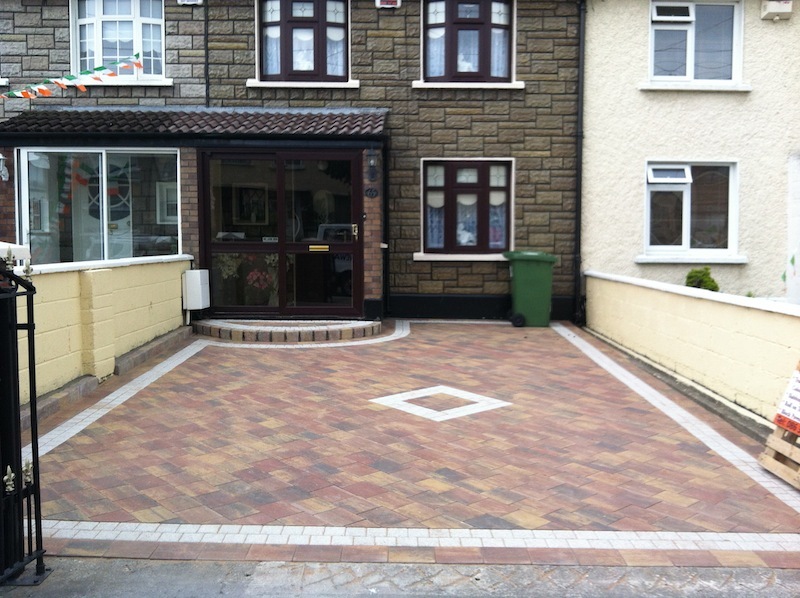 If you are ever in doubt about a particular style, ask your local paving company to help you. 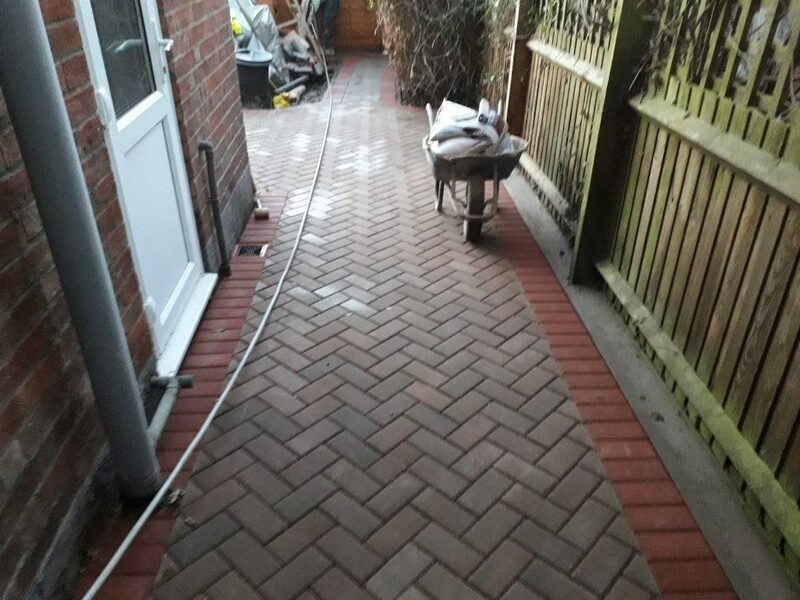 Make sure if they are the ones doing it, to get it writing to cover any of the work that is undertaken and you should be 100% fine with it. 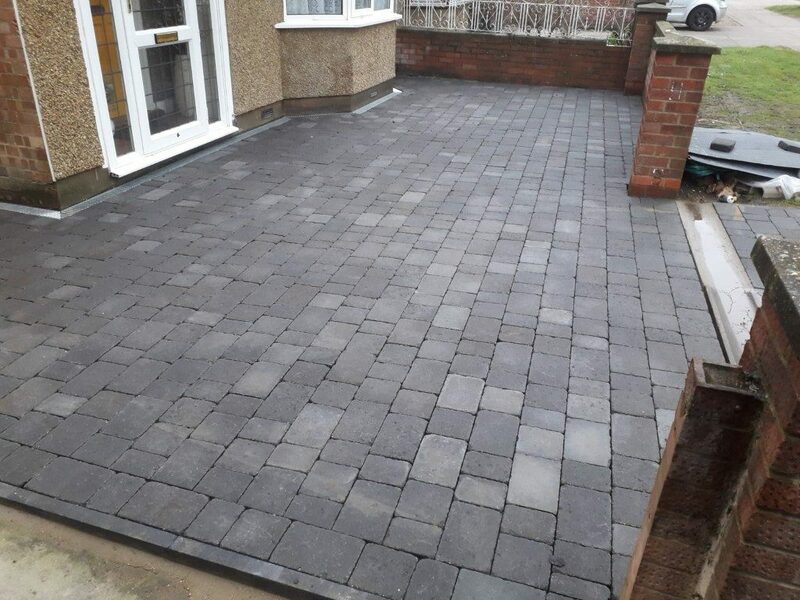 The most common laid colours of block paving is brindle, charcoal, grey and red. 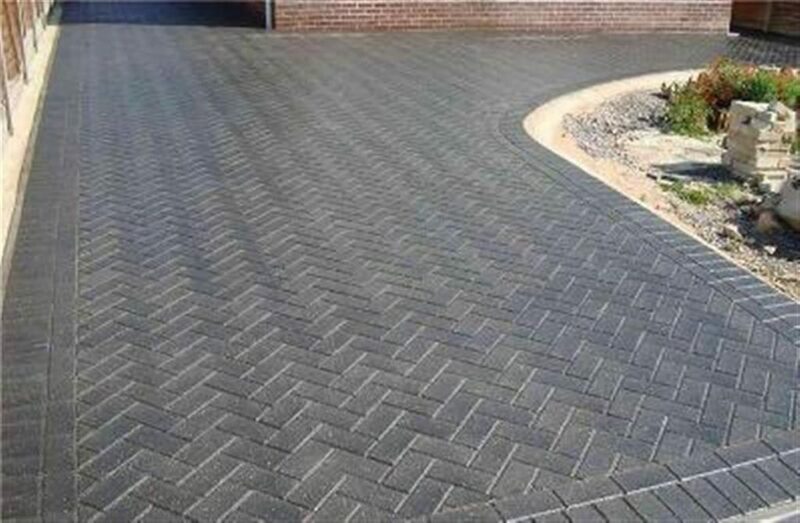 The reason behind this is that they blend well with most houses and when laid, the patterns really can stand out on your driveway. 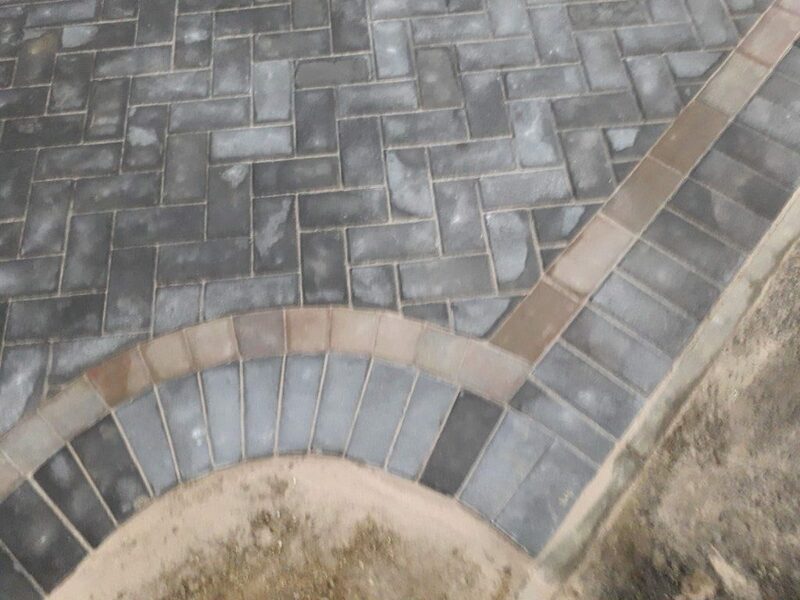 If you want to try something really unique, pick 2 complete opposite colours and see how it looks. 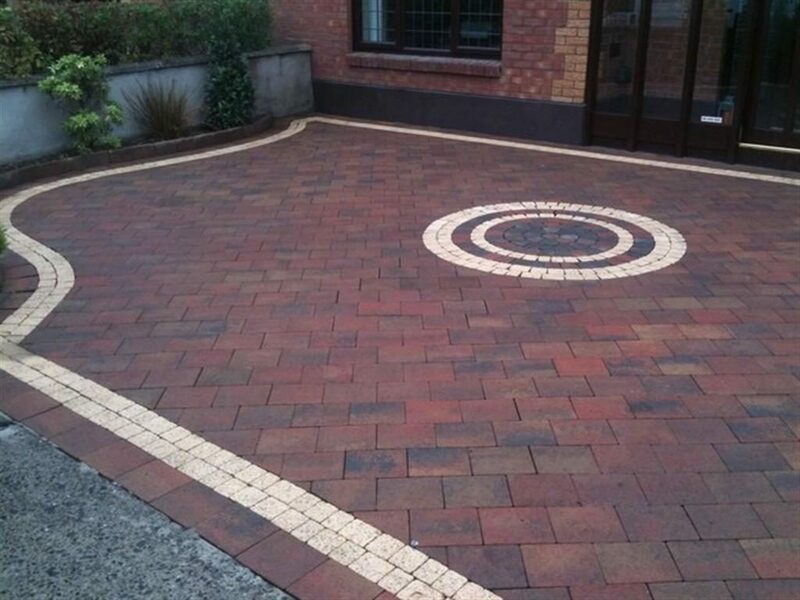 Avoid too light of a colour for your main driveway as they will easily stain with car traffic on them.